Welcome to the Underlife, Jason Todd-you probably won’t survive! 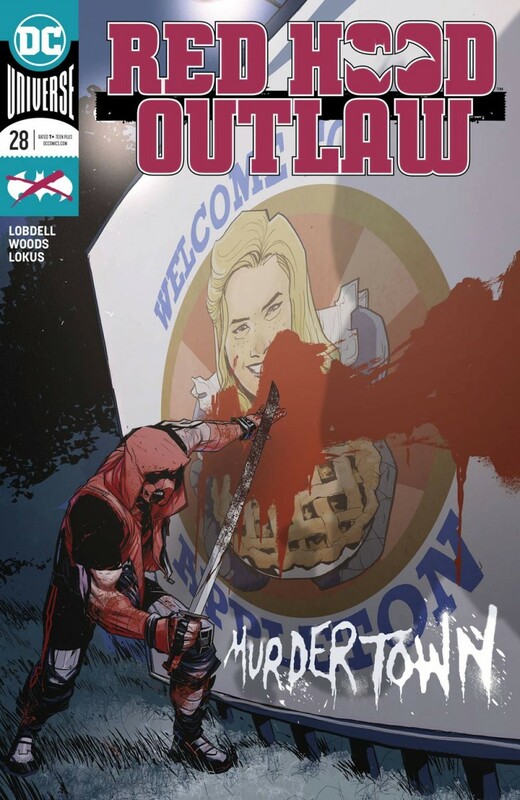 Banished from Gotham City and estranged from the Outlaws, Red Hood takes up residence in Appleton, a would-be American town that’s a secret haven for the criminal operators. When RH gets his hands on a crowbar and starts handing out some bloody justice, it really stirs up the hornet’s nest. And when a new Underlife member is introduced, Jason’s gonna get stung by the trouble he caused.